Asakusa is a town that retains nostalgic downtown scenery with good access to Asakusa Temple or Tokyo Skytree. If you get tired while walking and sightseeing, why not take a break in one of the excellent cafés? 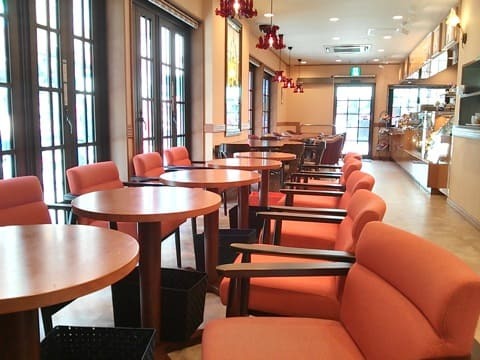 There are a lot of fashionable cafés as well as nostalgic Showa-style cafés. Here are some recommended cafés to visit when you are in the area. “Funawa” is a Japanese sweets shop famous for “Imo yokan (sweet potato paste)” and “Anko-dama (small sweets ball)”. “Funawa café” in Asakusa is a café run by “Funawa”. 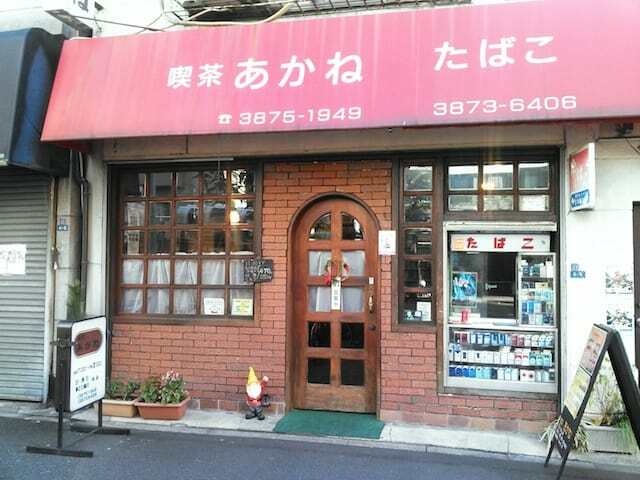 It is located in a walking distance from Asakusa Kaminarimon. The spacious café provides a calm and relaxing environment. There are Japanese sweets such as Imo yokan (sweet potato paste), Anko-dama (red-bean paste ball), Oshiruko (sweet bean paste with mochi) and Kuzumochi (mochi cake). Other sweets and drinks including chocolate parfait, soft cream, coffee and latte are also available. Why not take a little break having sweets at a popular sightseeing spot? 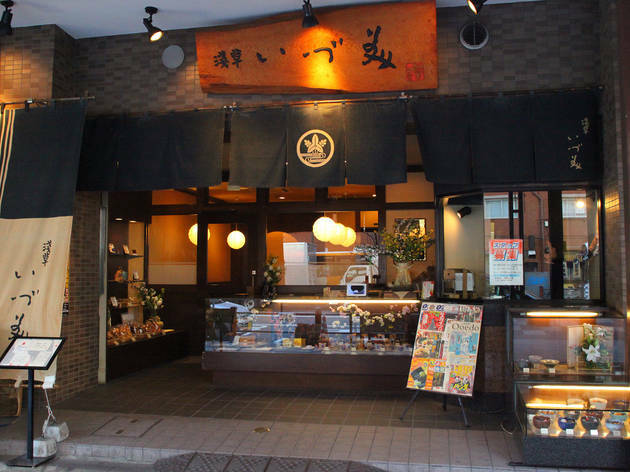 It is a long-established Japanese sweets café with 165 years of history. The café offers warm hospitality and traditional tastes, which makes a perfect relaxing place to take a break or just enjoy a good time with friends. Another point to be noted other than being a long-established café, is that the sweets are handmade. For example, the ice cream is made mainly by mixing milk, cream and sugar, and does not contain pre-made mix or flavoring. You can also enjoy the taste made in pursuit of selected ingredients such as Nishio’s matcha as well as a high quality kanten made from sea grasses of Kozu Island, one of the seven Izu islands. The café has been opened since 1977. The origin of “Akane” comes from the Japanese name for the coffee tree “Rubiaceae” and the madder red (akane color in Japanese) light of the sunset coming through the window. Other than coffee, Café Akane also offers lunch. The Koshihikari brown rice obtained from Tochigi’s contract farmer is polished every day, thereafter cooked in a gas rice cooker. The popular dishes are the ginger-fried pork and hamburger steak. Despite being a traditional coffee shop, some people might think that there are only regular customers, but with its warm friendly atmosphere, it will make you feel like you want to stay all the time. Umezono established its shop in 1854, opening a tea house in a corner of Umezono-in, a branch temple of Senso-ji. The name of the café was originated from the name of the location. The very first Awa zenzai (red bean soup with mochi) was received well and became Tokyo’s specialty. Since then, the tea house has been carrying on with its traditions as a sweets cafe for 160 years. You can also buy Anmitsu (dessert with agar, fruits, red bean paste) and other Japanese sweets at the café, allowing customers to relax at the café as well as buy some souvenirs for friends and family. The interior has been created with the image of a chic Japanese style, and it is designed to buy meal tickets at the cashier next to the entrance. 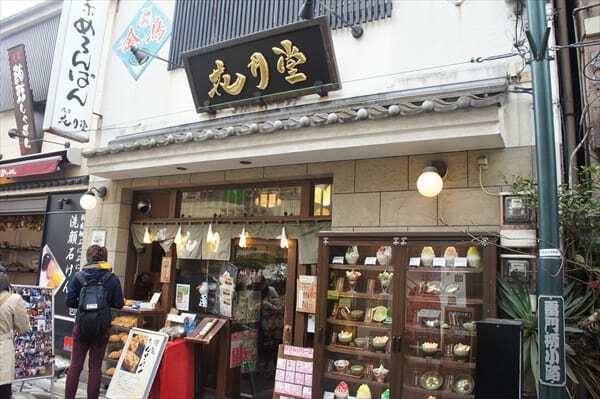 One of the Asakusa’s popular sweets café, “Kanmisabo Kikumaru” is located on Kappa-bashi Street, known as the greatest place to find kitchen items. 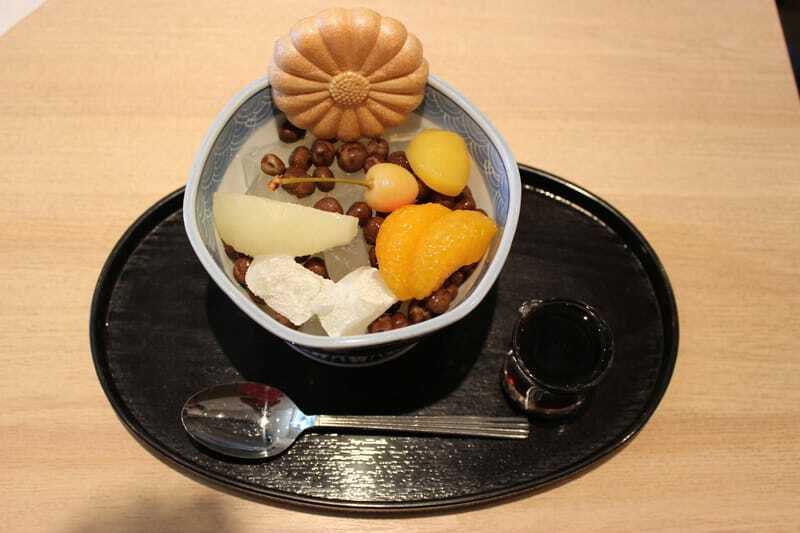 The “Anmitsu (dessert with agar, fruits, red bean paste) ” was brought to life by a shop owner who loves sweets, which are regarded as being outstanding. In pursuit of making delicious Japanese sweets, selected ingredient such as Hoshuku adzuki beans, one of the best brands from Hokkaido, which boasts smooth melting texture, are used. Other special ingredients including kanten made from sea grasses of the seven Izu islands, as well as syrup made using Ryukyu brown sugar are utilized as parts of the delightful Anmitsu the owner is proud of. There are also sweets you do not want to miss such as the special monaka (mochi flour wafers), matcha ice cream and Daiginjo ice cream made using rice-malt. 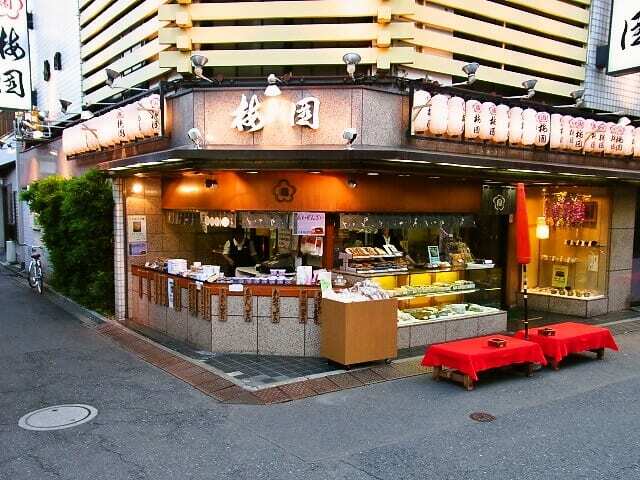 “Kanmisabo Kikumaru” is another highly recommended café for sweets lovers. “Kaminarimon Matoi” is located near Kaminarimon. The traditional red nodate umbrella visible through the window on the mezzanine floor serves as something of a landmark. You can enjoy having matcha (green tea) and sweets in a relaxing atmosphere that makes you forget the hustle and bustle of the city. 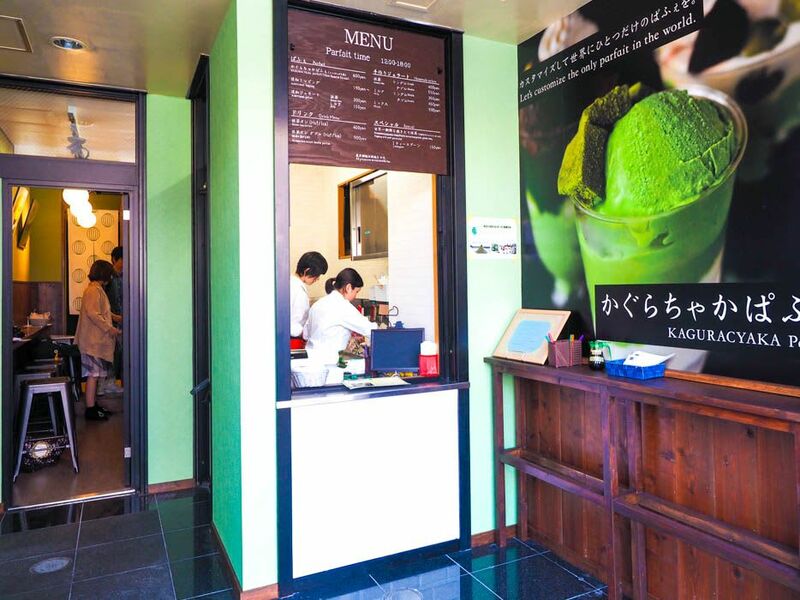 It is a café that offers an authentic matcha, as well as a lot of sweets. The finest matcha from Uji Kanbayashi Shunsho Matsumoto store matches perfectly with other sweets such as kakigori (frozen shaved ice dessert), anmitsu (dessert with agar, fruits, red bean paste), zenzai (red bean soup with mochi) and parfait. 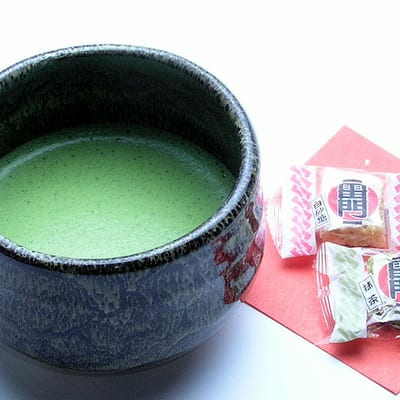 The café offers one of the highest quality matcha from Uji Kanbayashi Shunsho Matsumoto store. The matcha tea is prepared carefully after they receive the order, allowing providing a fresh and delicious matcha drinks. If you like matcha, make sure you check it out! “Kagurachaka Petit Asakusa” offers freshly ground matcha tea. You can enjoy matcha that is ground in the morning as well as sweets and unique items on the menu such as matcha beer. The freshly ground matcha has a deeper robust flavor with a more vivid color compared to other ordinary matcha drinks. Experience the freshly ground matcha with your eyes and tongue. Kagurachaka Petit Asakusa also offers a teaspoon of matcha (150 yen including tax) in a powder form as a topping. The topping can be added to your drinks and sweets, so you can further enjoy the fragrant matcha. “Asakusa Kagetsudo” was opened in 1945. The small café that brings together a nostalgic atmosphere that makes you feel like you are back in the Showa era provides a comfortable environment. You can even find a telephone booth from early Showa period, which had actually been used about 100 years ago. There are also antique enamel signs, tinplate toys, as well as cartoons and magazines from Showa era, which are allowed to be read. The café sells antique Japanese sundry goods too. It would be interesting to have some sweets or Asakusa’s specialty giant melon pan, while listening to some Showa era songs in this cozy relaxing café. “Asakusa Izumi” is a Japanese sweet café famous for their anmitsu and kakigori, located close to the Kaminarimon. They offer anmitsu (dessert with agar, fruits, red bean paste) with a subtle sweet taste, Ume mitsumame (fruits with kanten cubes), which lets you enjoy the sour sweet flavor, as well as unique anmitsu made using wine kanten jelly. The sweets are made in combination of traditional methods and innovative forms. There are several types of sugar syrup and kanten to match each dessert, offering a perfect harmony of the ingredients and syrup. “Asakusa Izumi” also offers matha tea, which also makes a perfect combination with Japanese sweets. The seasonal menu such as kakigori (frozen shaved ice dessert) in summer and oshiruko (sweet bean paste with mochi) in winter are available as well. It is a perfect place to enjoy the profound taste of Japanese sweets.